Welcome aboard 1888paycashforcars, if you are here then we guess you have made up your mind to sell that piece of junk. What if we tell you that you could do it sitting right where you are, in the most amicable way possible. You heard it correct, we have made buying junk cars for cash a hassle-free, customer oriented and the most feasible process ever. 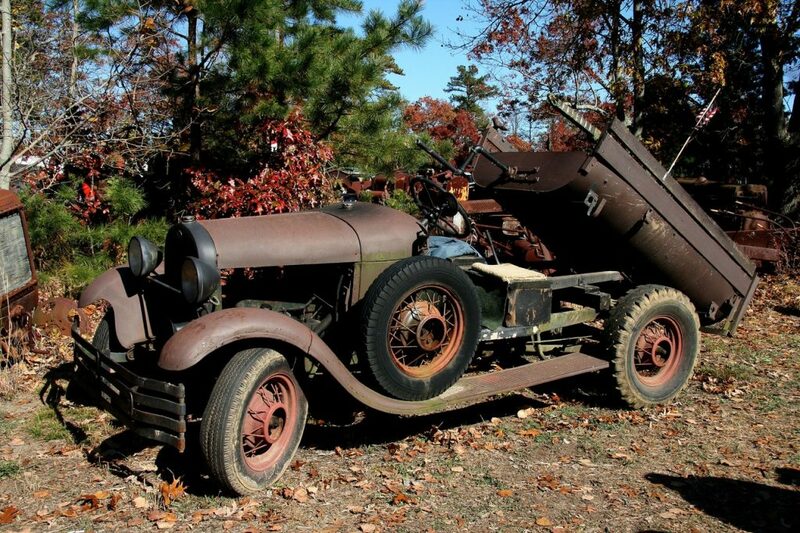 Looking for buyers of junk vehicle is not an easy task, also if you want to go solo you won’t be having enough time and resources to crack a deal and most probably end up in a junk car salvage yard. However at 1888paycashforcars, we assure you; Wrecked, damaged or junk; will get top cash for cars you sell us with assurance and no obligations. We have simplified all the hustle and bustle of selling and getting cash for cars into three simple and easy steps to follow. You won’t be having any problems in reaching us. You can contact us by calling, texting or visiting our user-friendly website. No matter which part of the country you are, our services expand from Montana to Texas and from California to New York. We are offering you cash for cars all through the United States with a vow to give only the best customer service. If you visit our website, we have a dedicated section named “GET A QUOTE” where we can get to know you and your car. You can even upload a photo of your vehicle for the process to be more apparent and easy. We have tailor-made this section for the ease of business with the potential sellers. Also if you call us we have our friendly customer executives who will assist you all through the process. So if you have any vehicle that you want to sell be it wrecked, damaged, used or junk then pick up your phone or get on to that computer and contact us now. 1888paycashforcars has a transparent process when it comes to money. 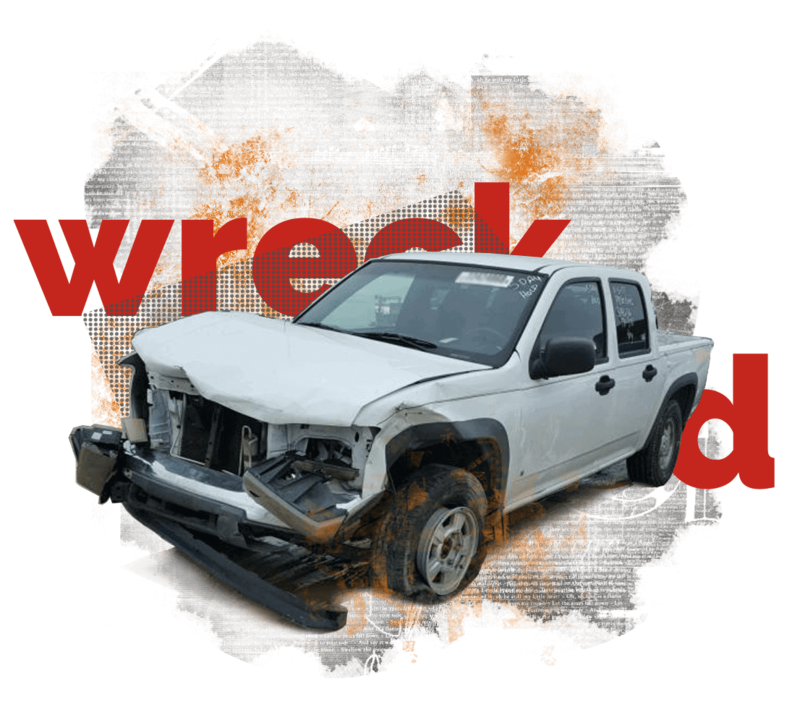 We know that this is the trickiest part for a customer when it comes to selling junk cars for cash, which is why we take utmost care while evaluating your wrecked, damaged, used or junk car. We have designed a group of questions for potential sellers and by answering these questions it makes it easy for us to provide a quote. You can find them in “get a quote” section of our website. The more detailed the answers the better is the chance of getting an improved quote. There are options for uploading images of your car which will make it easier for us in getting a quote for you quickly. We offer the best and the fairest deals in the industry, with no hidden costs, no obligations; what you see is what you get paid. We value our customers the most and that is why we have made the most customer oriented process for a laidback experience. Once a deal is agreed and our quote is accepted by the seller, we will send our representatives who give cash for cars and then tow it away for free. The date and time can be decided by you as per your convenience and we will be there. We pay cash on the same day and that too before taking over your wrecked, damaged, used or junk car. Also we will tow your car from your location for free without any extra or hidden charges. We will do all the hard work for you and get you top dollars for your piece of junk. We provide services nationwide and have offices across 400 cities. Customer satisfaction is our top priority and we will make sure we tow your car with a big smile on your face. 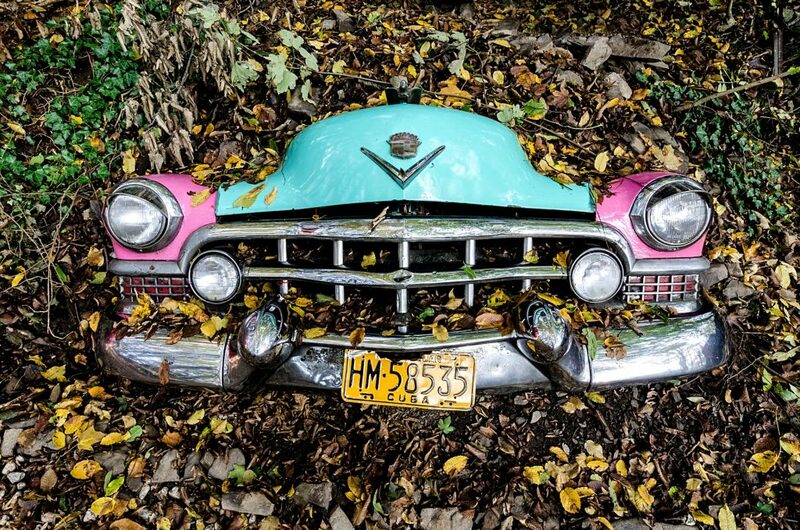 With our pioneering experience of over 25 years in the junk car industry, we have been over every Knicks and knacks of the junk world and paved a simple path for the potential sellers minus all the hassles for them, so that they can easily get cash for cars they want to sell, no matter the condition, make or model. You have a car and we will buy it with the best deals on offering and free towing services. We are rated A+ by the Better Business Bureau for our unmatched services. So no more stressing over questions like “How to sell my junk car?” Or “How much is my car worth?” 1888paycashforcars is the place for you to go. Contact us now.